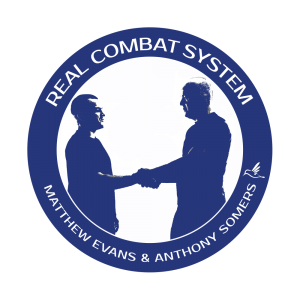 “The Real Combat System was set in motion by Geoff Thompson during his now famous career as a doorman. 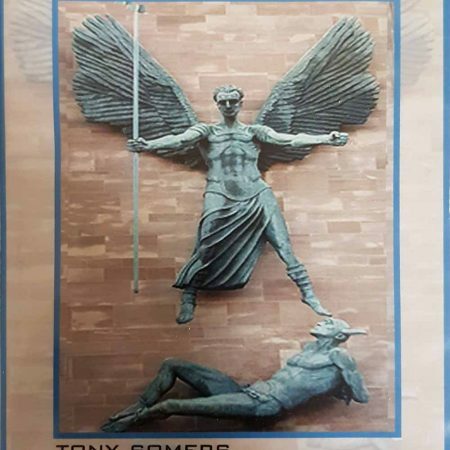 The techniques have been tried and tested in the reality arena and we personally dont think you can argue with the truth. 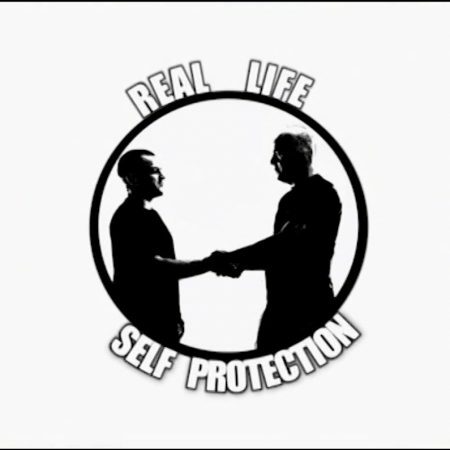 When it comes to self defence we teach what works in reality, not in a book but reality. The vast majority of this is avoidance, awareness and pre-emption if needed. We welcome EVERYONE with open arms and we pride ourselves on offering on-going support and treat everyone in the system as a friend. 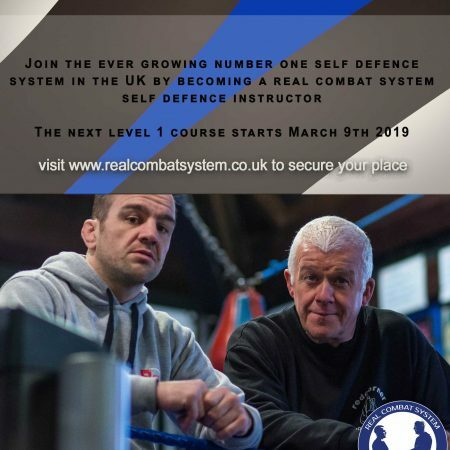 The feedback we get from people has been amazing, for example on our master classes we have changed countless peoples lives. People who have suffered abuse and trauma, people stuck in jobs or relationships that they hate, people who are depressed or lost in some way, we help them all. Our system is about personal growth and yes we do access this through the physical but the physical is just one aspect of what we do. We want people to grow physically, psychologically and spiritually. What you see is how it is, we might not have the best newsletters or fanciest emblems around, but we are our message, we live it and thats rare.